No one can doubt that we’ve come a long way from the first Women’s Day in 1975. 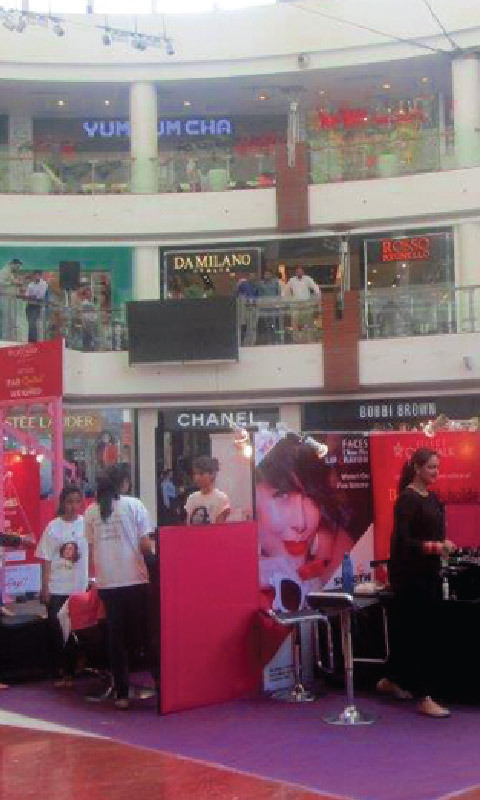 Women’s Day may have evolved, but the one thing that hasn’t changed is that itremains a day to celebrate the indomitable spirit of women as well… Select CITYWALK took things a step further this year by taking the phrase ‘Spoiling you silly’ very seriously. During the course of the week, a host of activities were planned with the ‘I Am Awesome’theme that made each woman feel nothing short of royalty! 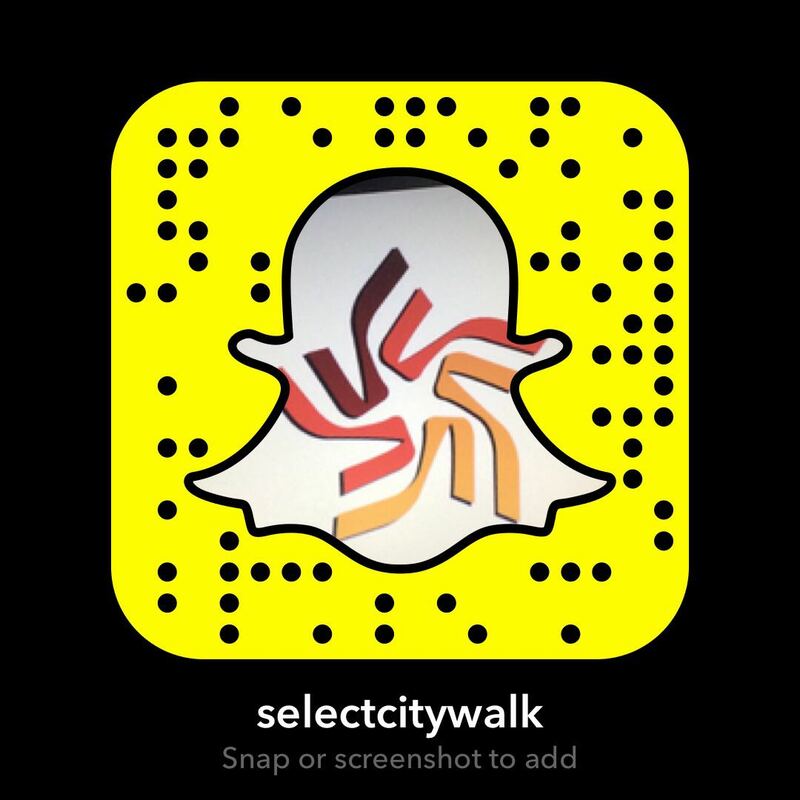 Here are a few of the activities that took place at Select CITYWALK! 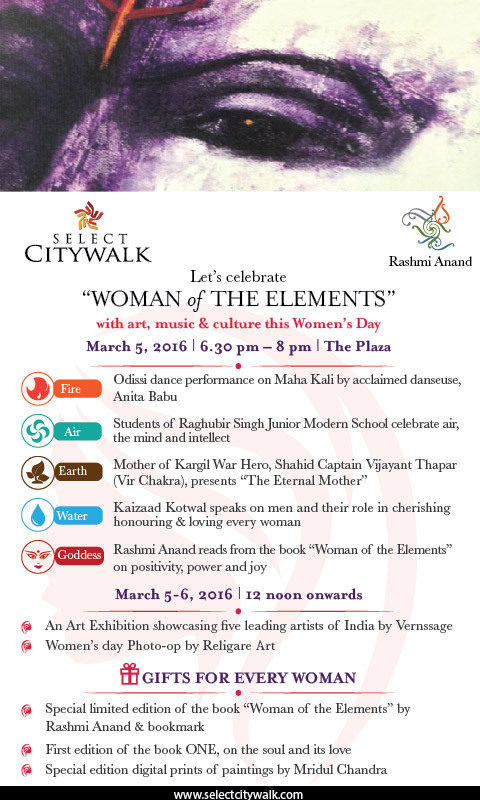 Women Of the Elements– We celebrated the beauty and elegance within every woman on the 5th and 6th of March with Rashmi Anand’s book reading of the ‘Woman of the Elements’. The different elements were further celebrated with an evening of art, music and culture that included an Odissi performance, a speech by a Kargil war hero’s mother and lots more! 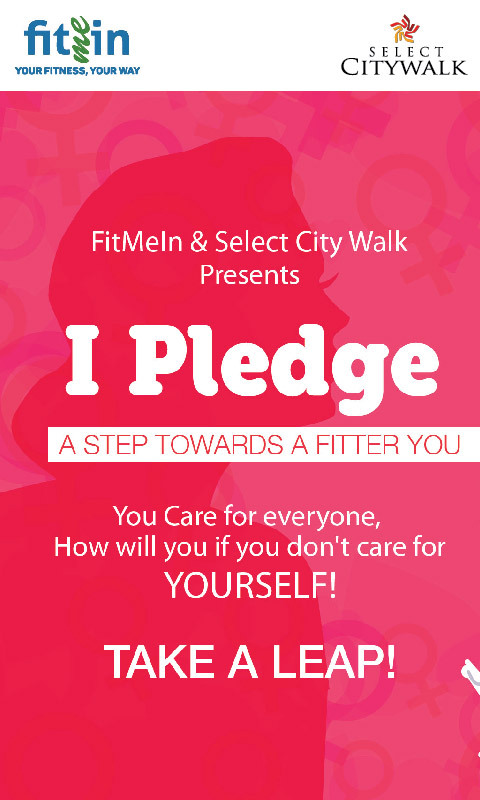 I Pledge– We understand that women have umpteen responsibilities and to fulfill them they have to remain extremely fit. So we did our bit to get women to their optimum fitness level! We asked them to take a fitness pledge while releasing a helium balloon (fun, right?) on the 8th of March this year! Here’s hoping you all stick to your fitness pledge! Fab Quotient– We’ve been hearing for years that the number on the scale doesn’t matter. There’s no point getting weighed down by one’s weight! This year, we introduced a scale that everyone would like to step up on. 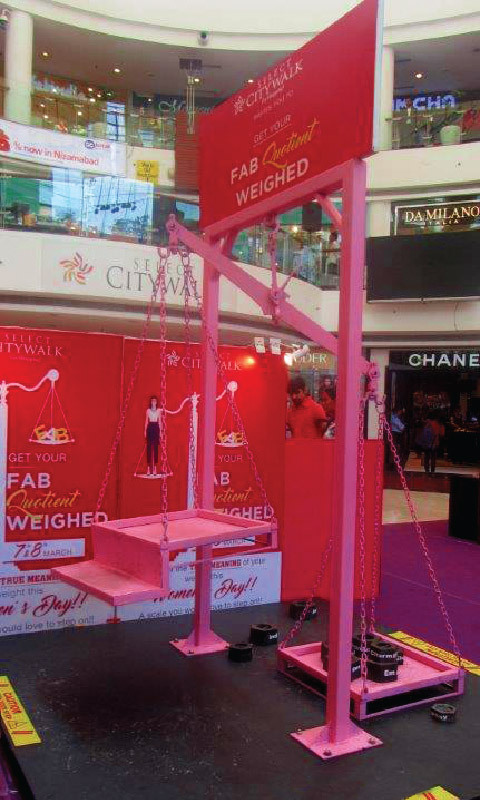 Did you unveil the true meaning of your weight this Women’s Day? Beauty Beholds– We all know that when one looks good, one feels good! What better way to feel good than complimentary makeovers, blow dry’s, massages, fitness games, consultations and more? (Yes, you read right!) The Central Atrium was transformed into a haven for women with a range of free beauty treatments that you could only ask for in your dreams! I Am Awesome– There’s nothing that can completely describe how awesome women really are. We installed an ‘I Am Awesome’ themed photo booth to constantly remind you about how awesome you are! Special gifts for women– We further celebrated the spirit of womanhood by handing out free gifts to anyone walking into the shopping centre on the 8th of March. So here’s to all you strong, brave and loving women who have changed the world. We hope we lived up to your expectations this Women’s Day and did justice to this very important day! Women’s Day may have evolved, but the one thing that hasn’t changed is that it remains a day to celebrate the indomitable spirit of women as well and their countless achievements.